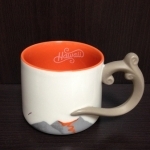 Hawaii Volcanoes Handle Mug 8oz #5694 — login/register to ask for this mug! 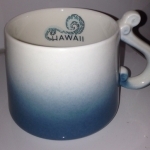 Hawaii Wave Handle Mug 8oz #5686 — login/register to ask for this mug! 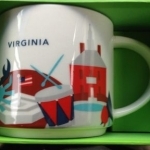 Virginia YAH #5013 — login/register to ask for this mug! 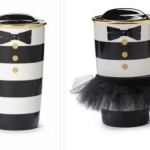 Alice + Olivia limited edition tumbler 2013 #4895 — login/register to ask for this mug! 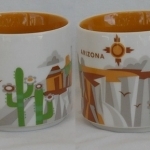 Arizona YAH #4213 — login/register to ask for this mug! 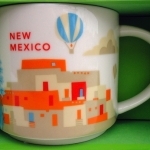 New Mexico YAH #4116 — login/register to ask for this mug! 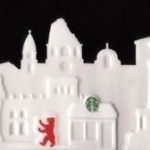 Berlin Relief Mug #3717 — login/register to ask for this mug! 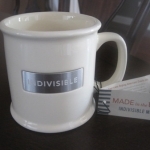 INDIVISIBLE #3202 — login/register to ask for this mug! 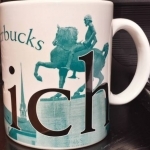 Zurich I - Made in England 2002 #3094 — login/register to ask for this mug! 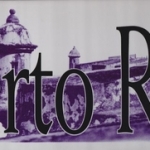 Puerto Rico #2067 — login/register to ask for this mug!